Awesome Holi Gifts to Add More Colors & Cheers in Colorful Play with Loved Ones! 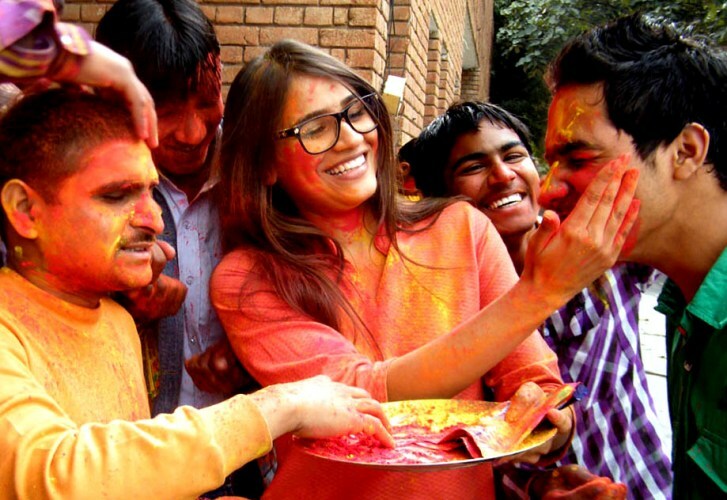 Holi is now approaching fast, making it the best time for online Holi gifts shopping! In order to cater to the growing demands for online Holi gifts among the people of India, Giftalove.com is back again with its extensive line of online Holi gifts available with endless gifting selections to buy at attractive price point. Read to know what it has to offer this year in its wide catalogue of Holi gifts. 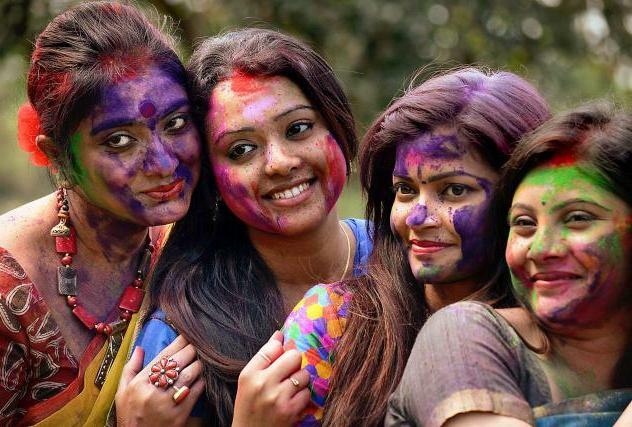 Holi, the festival of rituals, traditions, fun and colors is now just few days ahead for its grand celebration in India. Thus markets have decked up with choices for colorful Holi essentials. However in the same way, Giftalove.com that is one of the best online gifting portals of India has come up with its extensive line of online Holi Gifts at attractive price point. 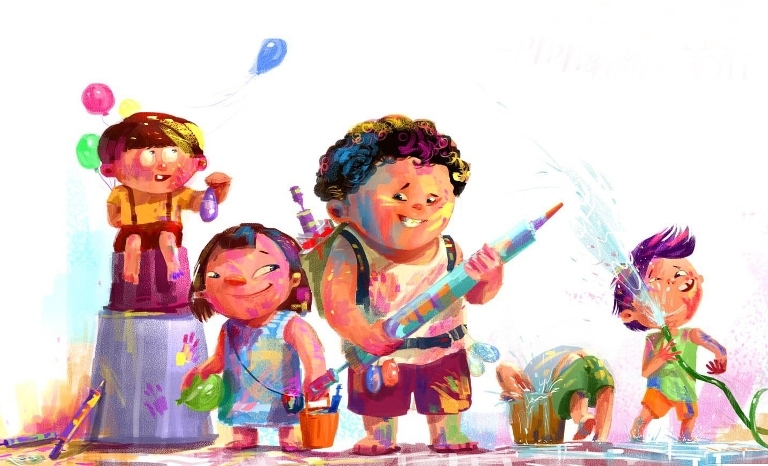 Holi is the festival of get-together with family and loved ones. 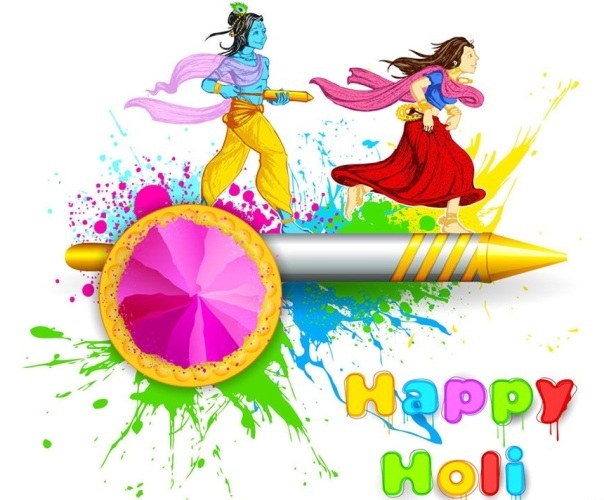 Thus for adding more hues of happiness and colors into the colorful play of Holi with loved ones, the portal has lot to offer from its extensive line of Holi gifts like pack of delightful gujiyas, Holi special sweets, Pack of thandai and Gujiya, colors and sprays, Holi Kurtas and suits, Color Sprays, pack of Holi Gulaal, Big Water Guns and lot more. So this time when you are planning to have a cheerful and colorful Holi celebration with your loved ones, make Giftalove your one stop destination for Holi gifts shopping. There is much more to explore in the range of online gifts at giftalove.com. All that you need is to start exploring.